The 5,120-by-2,880-pixel image hosted on Apple's website is sized at exactly twice the width and height of the 2,560 by 1,440 pixels found in today's 27-inch iMac and 27-inch Apple Thunderbolt display. The Retina-caliber wallpaper was first noted on Twitter by Web designer Marvin Scharle. Apple first hinted at Retina display support for its MacBook Pro lineup in 2011, when a developer preview of OS X Lion included a high-resolution wallpaper at 3,200 by 2,000 pixels. But Apple didn't release its first Retina display MacBook Pro until mid-2012, over a year later. It's possible that Apple could bring a Retina-caliber resolution to its standalone Thunderbolt Display later this year, alongside the debut of a new Mac Pro. When the company offered a sneak peek at its new cylindrical Mac Pro on Monday, it boasted that the high-end machine will be powerful enough to drive three 4K-resolution displays  but Apple does not currently offer any screens with a 4K resolution. 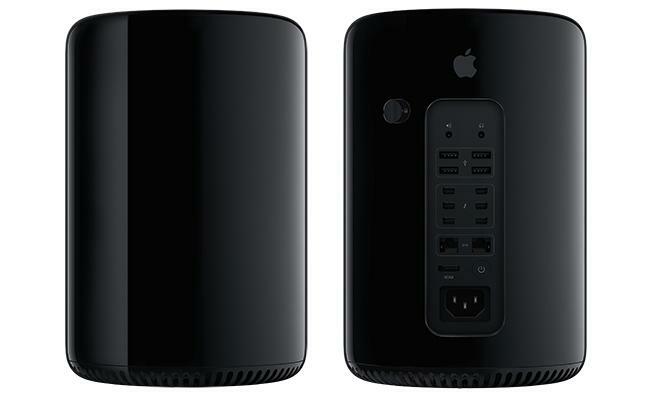 The new Mac Pro will drive three 4K-resolution displays. Apple does not currently offer a screen of that caliber resolution. The 4K Ultra high definition television standard has a resolution of 3,840 by 2,160 pixels, giving it an aspect ratio of 16 to 9. The Digital Cinema Initiatives 4K resolution is slightly wider, at 4,096 by 2,160 pixels. Anticipation of a next-generation Thunderbolt Display has swirled since Apple redesigned its iMac lineup with a thinner profile in late 2012. The company's standalone big-screen displays have traditionally employed the same technology as its big-screen iMac, but such an update has not yet come to its Thunderbolt Display. Speculation about a 27-inch Retina display from Apple also comes as new rumors published this week by hit-or-miss publication DigiTimes claim that Apple is planning to release a new iMac in the second half of calendar 2013. Citing Taiwan-based industry supply chain sources, the report said that Apple is looking for alternatives to LG Display, as that company had low yields for iMac panels when the all-in-one desktop was redesigned in late 2012. 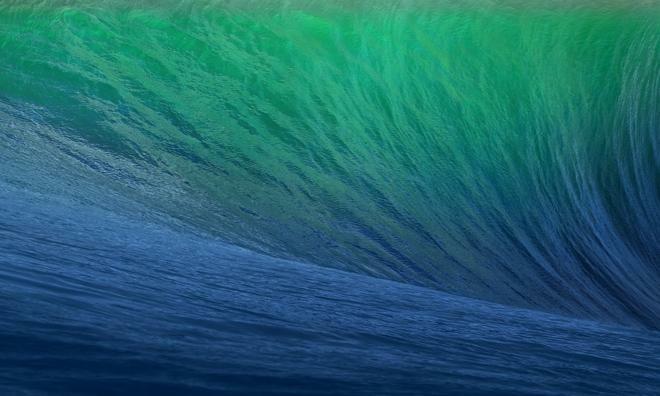 That report made no mention of a possible Retina display for new iMacs, but those machines could also be a potential candidate for a high-resolution upgrade, based on the double-pixel wallpaper found in Apple's first OS X Mavericks beta.